Since the release of the DISRUPTIVE and this blog, I’ve received a lot of feedback from people from around the world. While much of the feedback is positive, some readers have raised questions or disagree with my findings. This is expected when something new is introduced that challenges what we already believe. Here, I’ll tackle the most common questions and criticism I’ve received. Also, I’ll update this page as new, important questions are raised and answered. Einstein says that he must show that his two principles are associated and compatible. He offers his spherical wave proof as evidence of that relationship. Einstein believes that the second shape is a spherical wave (Sentence 5), which enables him to conclude that relativity is valid (Sentence 6). 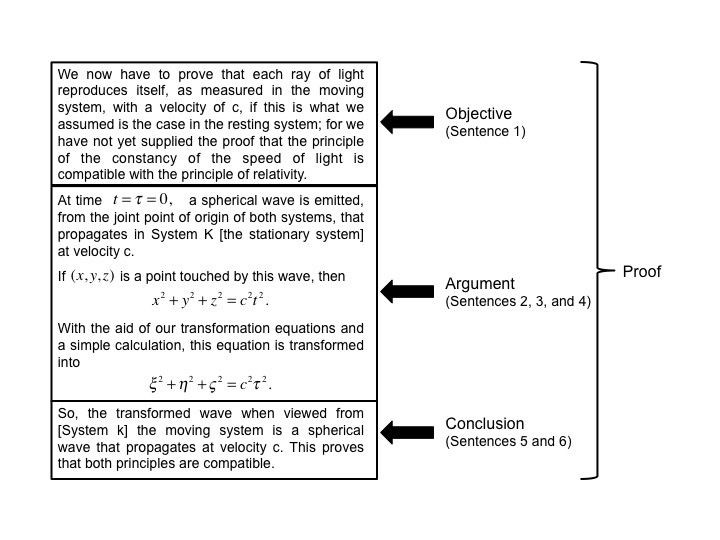 I have shown that Einstein’s fifth sentence is not true – that a spherical wave is not the transformed shape, which means that his sixth sentence is not true. A spherical wave requires that, in addition to maintaining the second equation’s equality (which is the only characteristic most people consider), each segment must be the same length and originate from the transformed shape’s center to its surface. Neither of the later conditions are met. Response: Einstein developed general relativity on the belief that special relativity was correct, but incomplete. However completeness and correctness are two different and separate characteristics. Relativity is invalid because its required spherical wave proof fails. This failure invalidates the theory and is independent of its degree of completeness. Response: I focus on Einstein’s paper because it is the definitive source for the theory. It is also one of the few places that goes beyond the creation of the equations alone. What makes the spherical wave proof so important is that Einstein says that he must demonstrate that the two principles are compatible before he can say that relativity is valid. What I show is that his transformed shape is not a spherical wave, which means his proof fails. If not corrected, it invalidates his theory. Science advances not because someone finds something wrong with the existing theory alone, but because we find something that works better. There is no dispute that Einstein’s equations often performs quite well: One new finding is that his equations do not perform as well as the Modern Mechanics equations. If we fail to explore those equations and ideas that provide the best quantitative results, that is when science is disrespected. Response: As discussed in Chapter 7 of DISRUPTIVE, relativity theory often gives the useful results. I also show that the Modern Mechanics equations perform better. So, if the proof is indeed in the pudding, then we have a responsibility to examine and explore those models and equations that produce the best results. Moving to GPS: Ron Hatch is a well–respected physicist and engineer who holds over 30 GPS related patents. His company was sold to Deere and Company, and today his algorithms are still used in their GPS-based navigation products. Ron, whose expertise is well–established, asserts that GPS is not built upon relativity. The fact that we now have Modern Mechanics equations that outperform Einstein’s equations further supports his assertions. Response: Einstein recognized that he needed more than equations: He recognized that he needed to prove that both principles were compatible. This is why his proof is so important. It is not until the sixth sentence is complete that we have relativity theory and its terms, ideas, and concepts can be used. Mathematically and logically, this means that we cannot use any relativistic ideas or concepts in defense of the proof. Specifically, ideas like the perspective of the observer, time dilation, length contraction, or simultaneity represent “a priori” knowledge that cannot be used in defense of the proof; this knowledge can only be used after the proof is complete. Response: Paper in Shakespeare’s day was extremely expensive. And reprinting was not something someone would do often. So, let’s agree that if a spelling mistake doesn’t change the meaning or can easily be corrected, then it is not an issue. The same is true of insignificant math mistakes in any theoretical work. However in the case of Einstein’s theory, his failed spherical wave proof cannot be corrected because the segments (which should represent radii to each point) do not have the same length and are not measured from the shape’s center; both of which are required for the transformed shape to be considered spherical. This finding is much more significant than a typo or spelling mistake. Response: The good news is that we have the same understanding of expressions. For example, if B – C is an expression then it can be used on the right–hand side of an equation, as in: A = B – C. It can also be used on the right–hand side of functions, as in: A(B) = B – C, A(C) = B – C, or A() = B – C. My analysis however is less with respect to the right–hand side and more with the left–hand side, where A as a variable in an equation is treated differently than A as a function name in a function definition. Functions must be invoked before they are used, equations are ready to be used at once and are not invoked. In a function, what happens on the left–side as part of the function signature can dramatically alter the meaning and behavior of the expression on the right–side. Without this understanding and an accompanying invocation, you cannot discern the proper behavior of two of the three functions given above. Response: Unfortunately the majority of papers challenging Einstein’s work are never reviewed by the mainstream journals. Many journal editors assume that the challenge is wrong and that paper will not be of interest to their readers. So, they rarely send papers critical of Einstein’s work for review. Many papers are turned down without an evaluation of their merit and value. While a problem, I believe this will change as scientists voice their concerns with the peer review process. Fortunately, there are many organizations, groups, and people who are open to hearing alternative points of view. I’ve had opportunities to speak with professors at several universities, talk at physics conferences across the US, and publish in journals that are accepting of material that challenges accepted theories. While I intend to pursue journals like Nature and Science, they are not my only communication channel. Response: Our ability to independently evaluate a message should never depend on the channel, community, or messenger alone. A message should be evaluated by anyone with the skills, knowledge, and experience to do so. 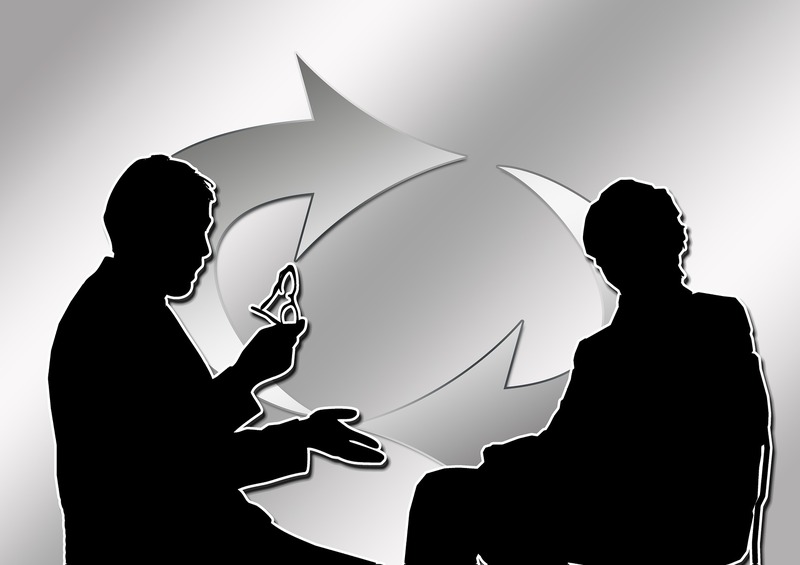 A benefit of groups like NPA is that they generally are open to hearing different ideas. In addition to speaking at NPA and CNPS conferences, I’ve also spoken at AAAS (American Association for the Advancement of Science) conferences. Like NPA, AAAS has been open to presenters with novel ideas and messages. Salvador Villarreal comments: There is no math in said article except for the wordy description of the mistake; this makes your claims implausible. Do you have any reference to the mistakes in the equations that were mentioned? 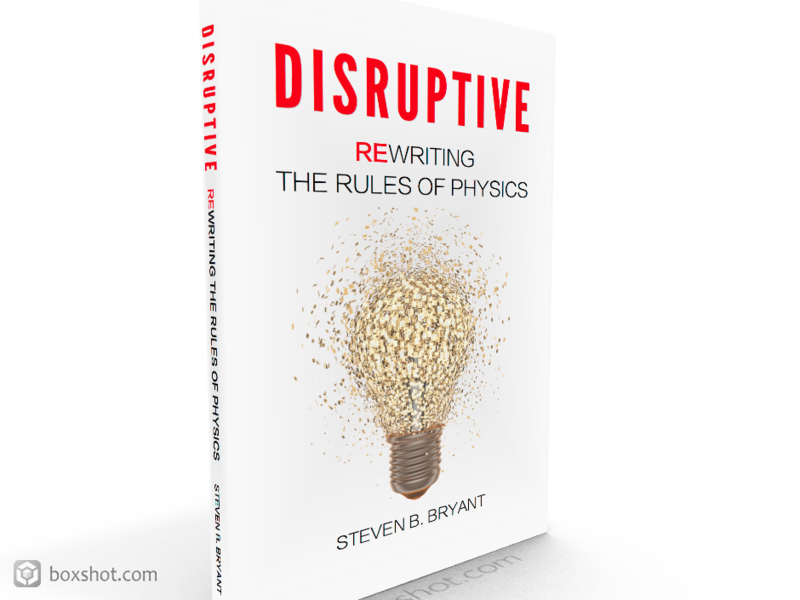 Response: Yes, one source is my book: DISRUPTIVE. Chapter 1 begins with a mathematical analysis of the failed spherical wave proof. Since that is the most important math mistake in Einstein’s paper, the book begins there before looking at Modern Mechanics (the model I introduce), experiments, or other aspects of Einstein’s work. Chapter 1 builds upon a paper that I delivered at an NPA conference held at Cal State Long Beach in 2010 entitled: The Failure of the Einstein-Lorentz Spherical Wave Proof. While I have published other papers and also have a podcasts series, I believe the book and the paper are the best places to begin. Unfortunately, I sometimes received feedback from people who have no intention of reading and commenting on the validity or merit of the material and instead look for extraneous faults through which to dismiss my work. While some of their beliefs are without merit and are unprofessionally delivered, they sometimes raise interesting questions; the answers to which I think are worth sharing. Below is an example of such an exchange. Response: Please remember that I did not “contrive” the spherical wave proof; Einstein provides it as a required step in his 1905 paper establishing relativity. I show that the proof is incomplete and is alone insufficient to prove that the second shape is a spherical wave. When we examine the other requirements for a spherical wave (eg, each length originates at the shape’s center and is the same length), we find that the proof fails. Response: The spherical wave proof is evaluated using mathematical definitions, logic, and formal proof techniques that are part of the undergraduate body-of-knowledge common to many disciplines. This is a huge benefit, because the proof can be evaluated by a broad community based on its mathematical merits alone: it does not require specific knowledge of physics or electrodynamics. After learning that you are a post-doc research scientist, I am surprised to read that you do not feel qualified to determine if a shape is spherical. Also, it’s important to recognize that the appearance of my work in publications you consider inferior in no way change the result: The spherical wave proof fails regardless of the communication channel (or publication) used to share that information. Response: Unfortunately you have chosen to look for extraneous faults (unrelated to the key finding) through which you can dismiss my work without evaluating or considering its validity or merit. In full disclosure: I hold a BS in Computer Science and a MBA; have published in the Proceedings of the NPA and Galilean Electrodynamics; and have spoken at NPA, CNPS, and AAAS conferences at four US universities (my work is not hidden and you can find it here and here). If I‘ve said anything to the contrary on Facebook or on my site, please let me know where so that I can correct it. That said, your opinion of my academic credentials does not in any way change the finding that Einstein’s spherical wave proof fails. Response: Nikolay, After several posts you still refuse to provide constructive (positive or negative) feedback on the validity or merit of my spherical wave proof argument; despite multiple invitations to do so. Instead you focus on perceived extraneous faults that do not affect the content or quality of my work. I am happy that one of my blog entries has been viewed almost 190,000 times, especially when one considers that the average viewership of a paper published in a scientific journal is between 3 and 10,000 (unless it is a breakout article that is accompanied by media attention). I am happy that my work is currently being read and evaluated by a broad community of readers, regardless of the channel through which it appears. ⟵Steven B. Bryant speaks at the 2016 CNPS conference in College Park, Maryland!